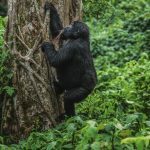 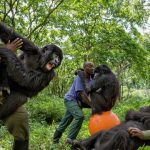 Chimpanzee trekking/canopy walk in Nyungwe forest national park or game viewing in Akagera national park, we bring you all travel information that you need to ensure exceptional Rwanda tours. 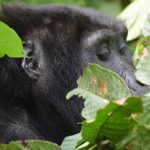 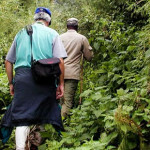 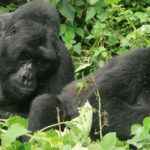 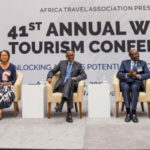 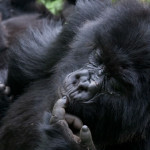 Among the travel questions answered in this section include best time to visit Volcanoes national park, where to stay during your tour, park entry requirements, Rwanda gorilla permits, golden monkey permits, where to find PNV, other activities in the park, what to wear for gorilla trekking, gorilla groups in Rwanda and gorilla packing list among others. 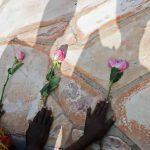 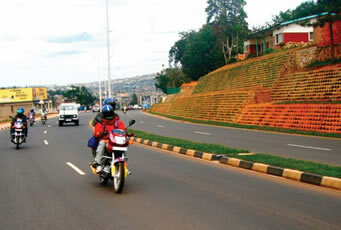 Travelers are advised to read widely and understand this travel planer to avoid any problems during your stay in Rwanda.